Pine Trees And Pearls: Holy Bat-Wing Sweater Batman! 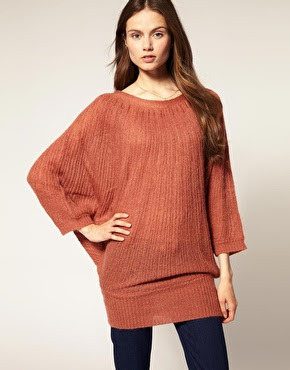 Bat-wing sweaters are all the rage! This one that I am wearing is from Talbots. It's such a soft merino wool and I am just loving this gorgeous neutral shade that they are calling chinchilla. 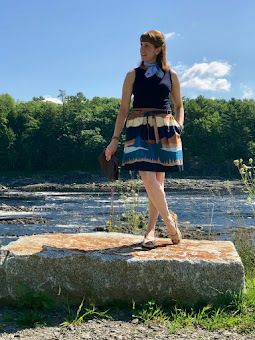 This bat-wing style is great because I can wear it with just a cami under it on nice fall days OR I can layer a long sleeve turtleneck under it for extra warmth when it is cooler. 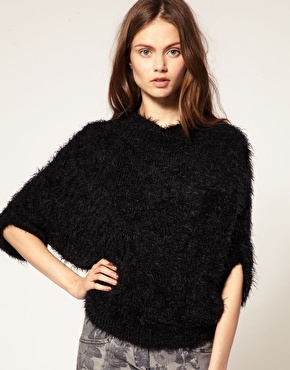 Two very cool bat-wing styles from ASOS. 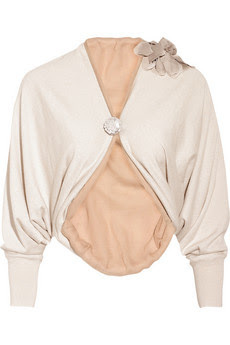 This bat-wing style shrug by Lanvin is to DIE for!! 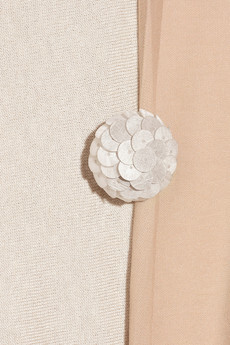 I LOVE the flower on the shoulder and the single sequin button. MARVELOUS!